We are an I.T. software innovator based in Melbourne, Australia. 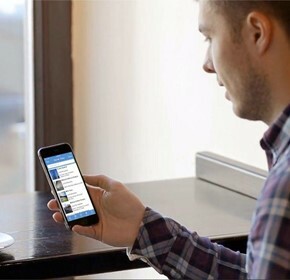 App IT Byte was established to bring Hinfo, the portable digital hotel compendium service to market. 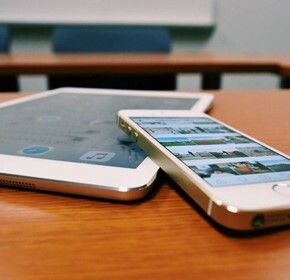 The Hinfo service demonstrates that we are in business, to explore what smart devices are capable of and create new experiences, that our clients love to use. App IT Byte stands for being innovative, creative and efficient and we reflect these values in our products and services. 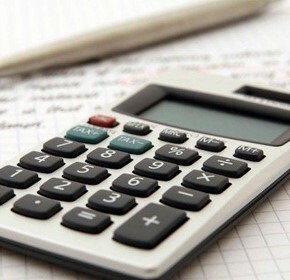 Your property has many on-going operating costs including keeping your compendiums up to date. 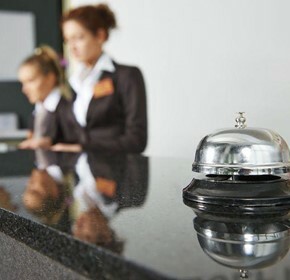 Upgrading from a traditional to a digital hotel compendium, however, should not cost extra. 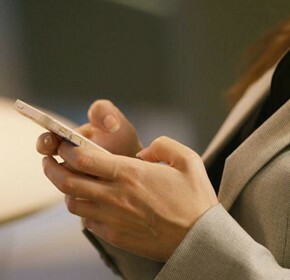 Many online services including Uber, Facebook and Netflix are software services that many people and businesses benefit from. 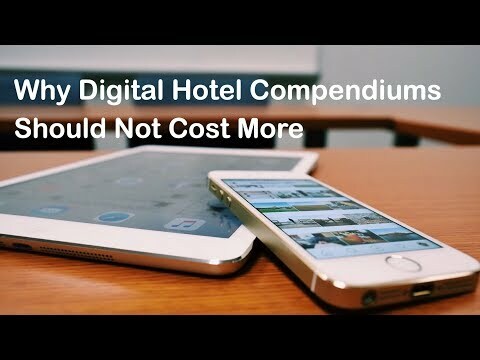 These benefits also apply to digital hotel compendiums. 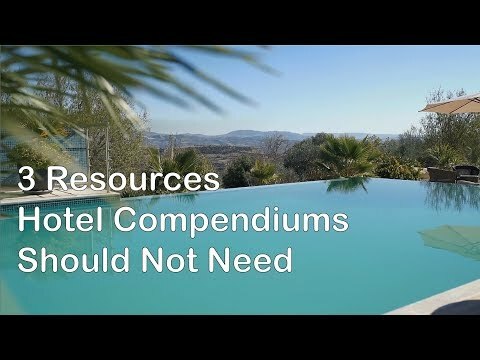 Some have asked us, why our Hinfo digital hotel compendium service is a subscription-based model. 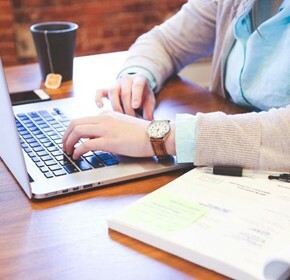 We created Hinfo from the start as a subscription-based model, as there are multiple benefits. In the digital world, there are no excuses for content being out of date! 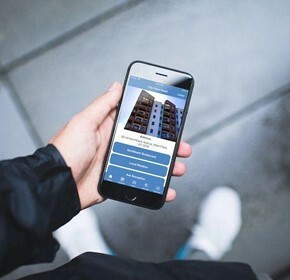 One of the key reasons we developed Hinfo, was to make sure guests always had access to the most up to date information. 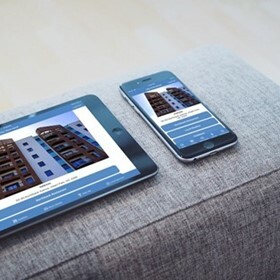 One of the key reasons we developed Hinfo, was to make it very easy for management at each property to update the content provided in their guest directories. 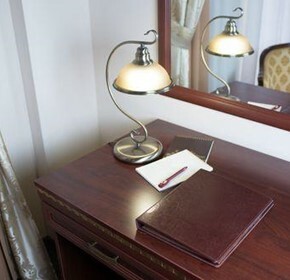 Compendiums found in your guest rooms/apartments require dedicated resources or infrastructure such as paper binder-folders with plastic pockets. These resources however, are no longer necessary. 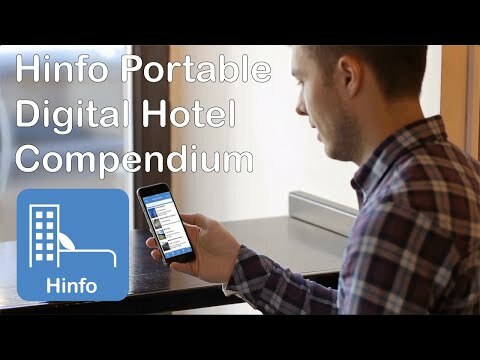 Digital Hotel Compendiums need an electronic device in any shape or form for guests to view your property and local area information. 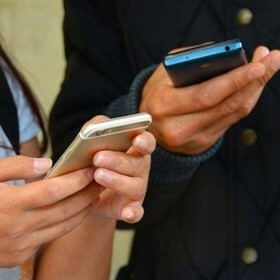 Guests using their own devices creates many benefits. 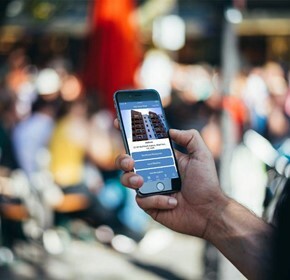 Compendiums in your guest rooms/apartments contain valuable information about your property and the local area, but they typically have restrictions, solved with a digital hotel compendium.